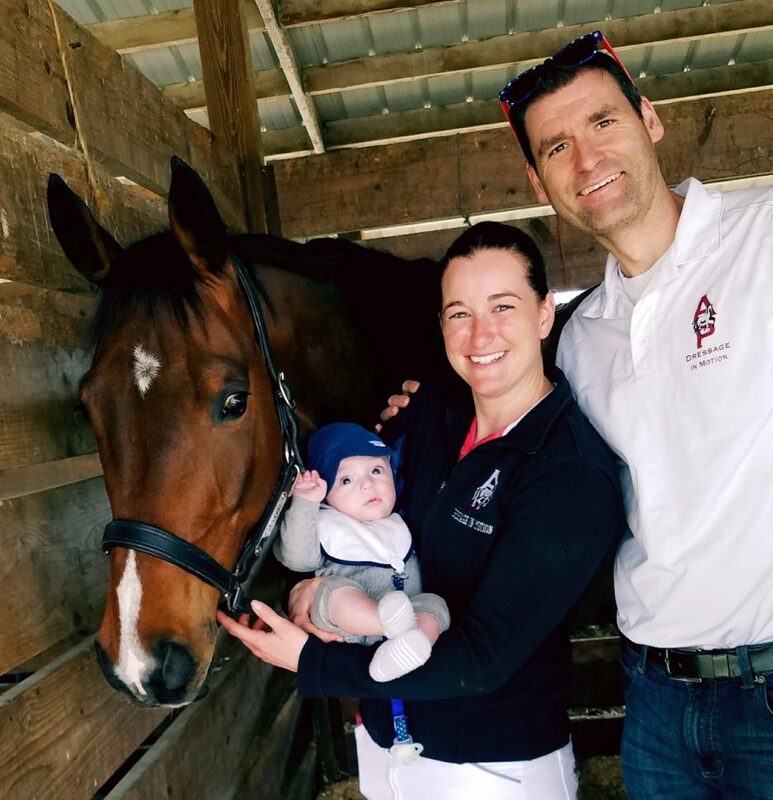 Dressage trainer Andi Patzwald was accustomed to riding multiple horses a day before she became pregnant with her son. Training horses was her livelihood. So she continued to ride well into her first pregnancy, and even after she was thrown from a young horse when she was four-and-a-half months along. “I’ve only been pregnant the one time, but to be honest, I think I would be more conservative the second time around now that I have my son and it’s a little more ‘real’ what a miracle he was growing inside of me,” she confessed. 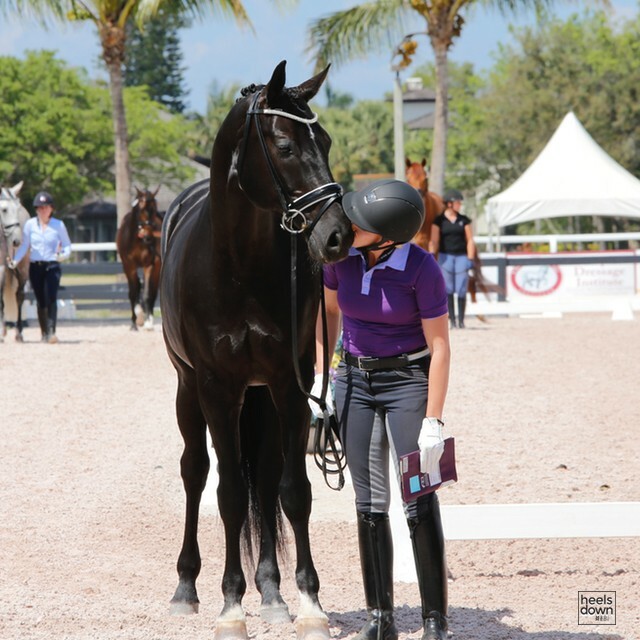 Riding while pregnant has been a hot button issue for women equestrians in the past. But the stigma around it seems to be softening, thanks to top riders who have embraced the balance of being a soon-to-be mother but still a professional with a job to do. 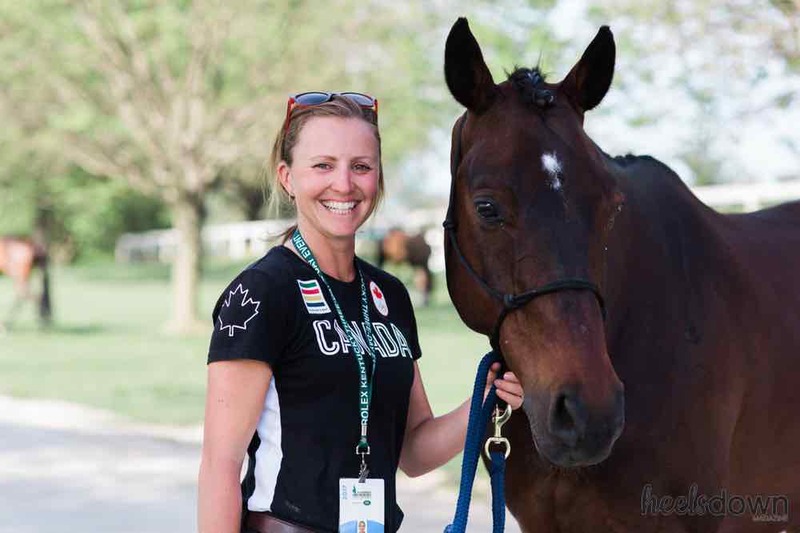 Two-time Olympic event rider, Jessica Phoenix, rode through almost the entire length of her two pregnancies. Jessica, 33, said riding kept her sane and focused during her pregnancies, even when she was feeling sick and weak. Show jumper Georgina Bloomberg was still competing at Grand Prix level when she was five months pregnant in 2013. Dutch Olympic gold medalist Anky van Grunsven was four months pregnant when she competed in individual dressage at 2004 Olympic Games in Athens. British dressage rider Laura Tomlinson competed in the Oldenburg CDI last year in Germany when she was five months pregnant. Australian show jumper Edwina Tops-Alexander continued to jump well through her pregnancy last year. That’s a stark comparison to when veteran eventer Mary King was five months pregnant with her daughter Emily, (who now is also an equestrian) during the 1995 Olympic Games in Atlanta. Mary chose to hide her pregnancy instead of talking openly about it for fear of judgment or possible elimination. 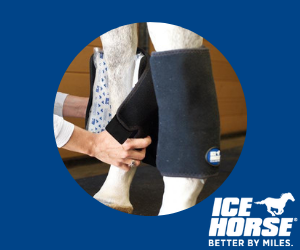 Most physicians adhere to the recommendations set by medical associations like The American College of Obstetrics and Gynecology, which says some exercise is healthy during pregnancy, but activities that could result in a fall, like horseback riding or downhill snow skiing, should be avoided completely. A 2016 study by the British Journal of Sports Medicine examined pregnancy in Olympic athletes. The study said women should avoid horseback riding because of its inherent risk. But Dr. 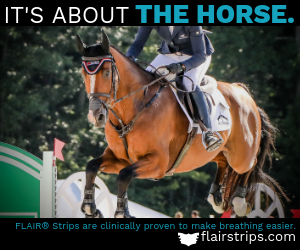 Ledger said there are plenty of physicians out there who are also equestrians, who probably don’t follow these guidelines for themselves. Dr. Ledger rode through her own pregnancies until she could feel her balance in the saddle shifting around the five-month mark. When weighing whether or not to ride, she said it comes down to an individual person’s risk tolerance. Andi said it was difficult to balance her riding career and being pregnant at first. She said she learned to be kinder to her body and to know when to take it easy. Dr. 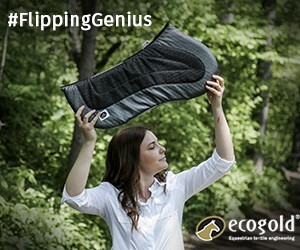 Ledger says the equestrian community has come a long way to support women as athletes, which can be seen in how equestrians care for their children at horse shows or ride while pregnant. For example, the show jumping world ranking list is frozen when a female athlete declares she is pregnant, according Will Connell, director of sport with U.S. Equestrian.